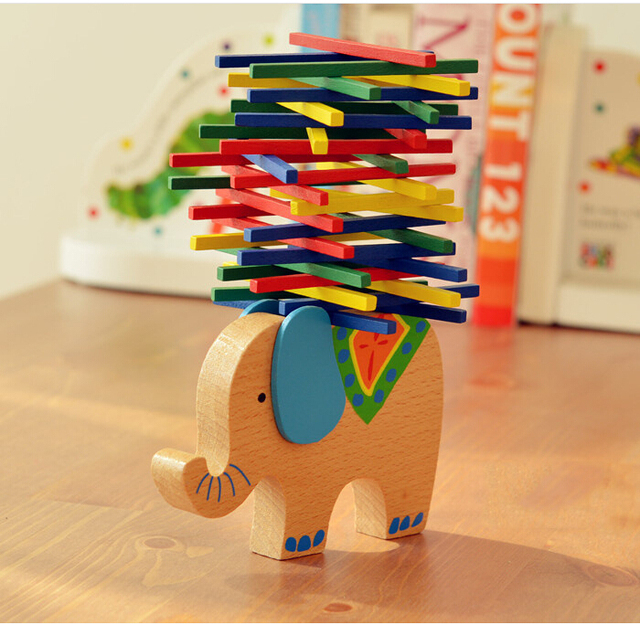 This elephant balancing toy is inspiring the child to explore the abilities of the strongest animal in the world. 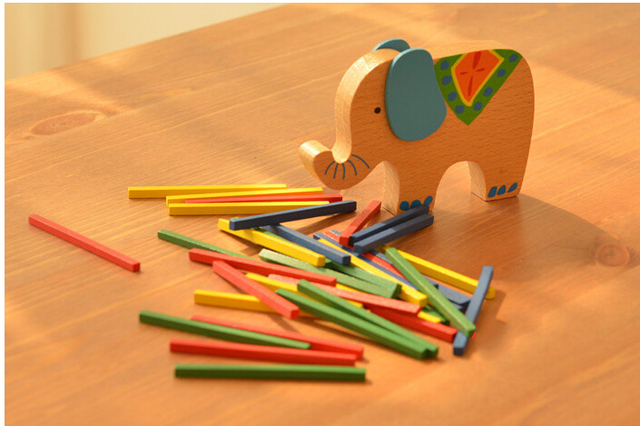 By aranging the sticks on the elephant back the kid will get sense of balance, will improve the eye-hand coordination and analysis, also counting skills. 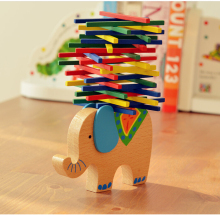 Develop creativity, concentration and imagination. This is a funny way to play the popular game favourite to all the generations. All of high quality, we like. 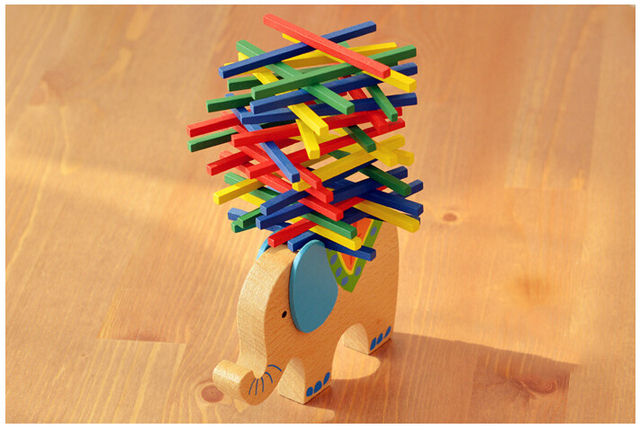 Very good toy, I will order more. I recommend.